Open House is one of the most important global institutions for the promotion of architecture. The idea began at London in 1992 and until today it has spread to many cities around the globe. The Open House project invites the public to explore and understand the value of architecture. Every year for one weekend, private and public buildings open their gates to everyone for free and the city is transformed to a big museum, with its buildings and architecture being the exhibits. Open House in Athens takes place every spring. 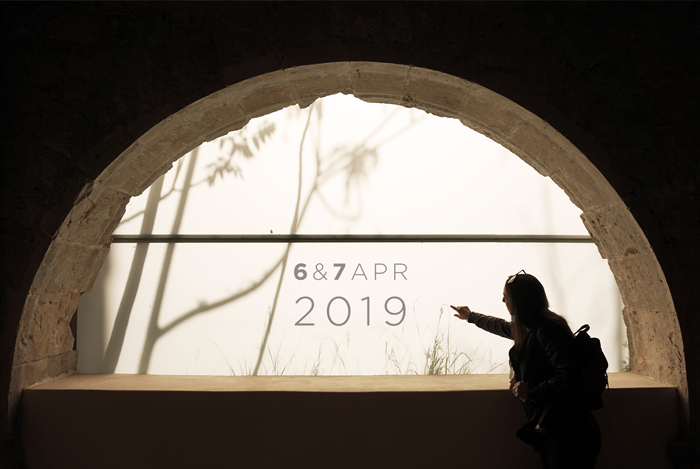 The 6th OPEN HOUSE Athens event is being scheduled on April 6-7, 2019, with many parallel events, such as guided tours of special interest, routes, contests, parties etc, that start one week earlier. 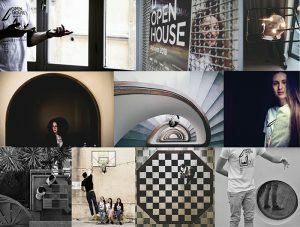 OPEN TOURS is the main event of OPEN HOUSE Athens. 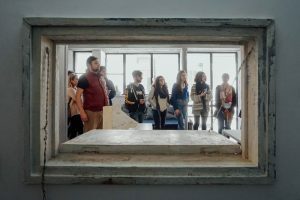 During the weekend April 6 & 7, around 100 buildings and spaces in Athens are going to open their doors for free architectural tours by our volunteers! 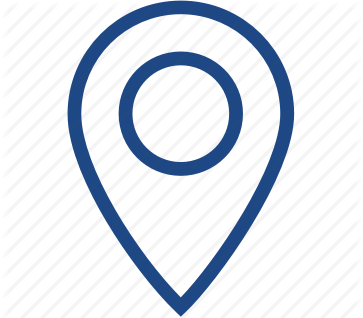 In order to attend the tours, you study the program, locate the areas that interest you and visit them within the available timelines. Wait your turn in order to attend the guided tour. Since the entrance occurs in groups, we maintain an order of priority based on the time of arrival in the site. Tours take place at regular intervals, but not after the end of the available hours for each space. Admission is free and open to all. The programme will be announced till the mid March. Volunteers’ application form is online here, until February 19.